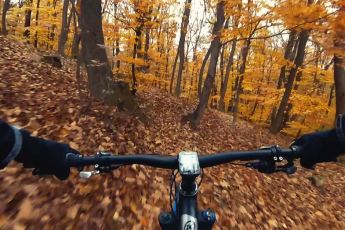 We have all seen some incredible footage taken with GoPro cams. 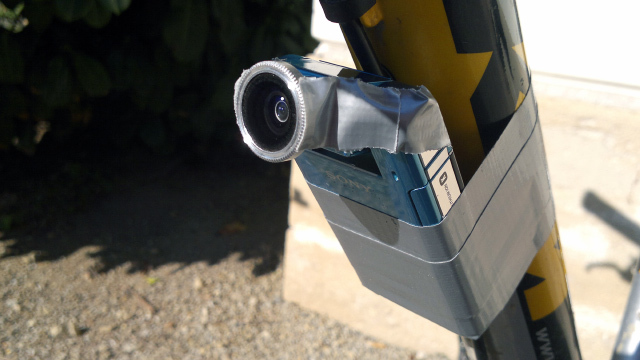 I’ve had an opportunity to record some rides with it, and almost bought it, until I saw this – a detachable 180 degree wide angle fish eye lens. My first thought was “this is another crappy Chinese plastic”, but I’ve decided to give it a try anyway. A few weeks later (it took dx a long time to ship it, usually doesn’t take that long) I finally got a chance to test it. Since it was a rainy day, I couldn’t test it on a bike, but already from a footage taken in my room, I saw that this was definitely worth $17. A few hours later, I gave it a spin in the neighborhood, and it only proved my point – this lens is epic! It’s pretty simple really. If the material surrounding the lens of your camera is metal, the only thing you need to do is put the adapter on the lens, and since it is a magnet, it will automatically attach itself to it. If you aren’t that lucky (myself included), you will need to use a paste ring. The bundle includes only two paste rings so you will have to be careful how you use it. Once pasted, you will use the metal ring to attach an adapter on it. For an item made in China, the build quality is outstanding. 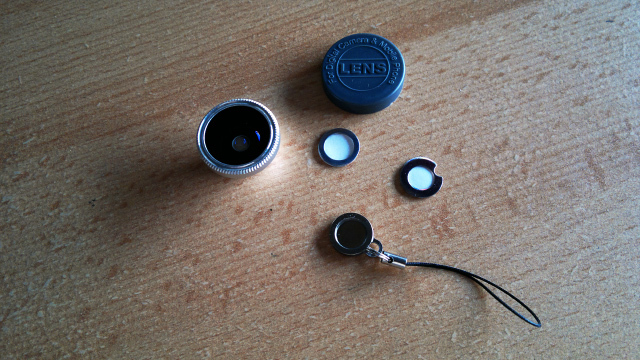 The material of the lens itself is really solid, and it even comes with a lens cap and a key-chain cap. Unfortunately, the glue on the metal rings isn’t sticky enough, but even like this, it can absorb very big vibrations. Only problem is that you only get two of those rings. Unlike other cheap lens adapters, this one almost does not degrade the image quality. The picture is really sharp in the middle, but there is a lot of crazy stuff happening near the edges, starting from chromatic aberrations, distortions etc. 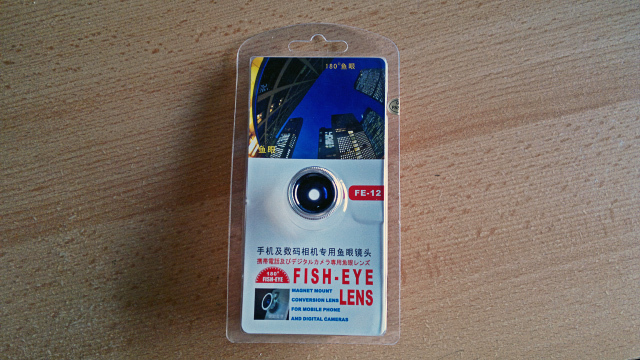 ; but of course there are – this is an adapter lens for 17 bucks! I’ve been using this cheap system for almost 2 years now. I even lost one lens in the woods. Luckily it was the last ride of the season so DX had some time to ship me a new one – which I ordered the same day. If you have a pocket camera (there are a lot of models on the market today), and only upload your videos to YouTube, you should seriously consider trying this out. I’m sure it will work for you too. I am a 30-something all-around Digital Marketer with a passion for great content. 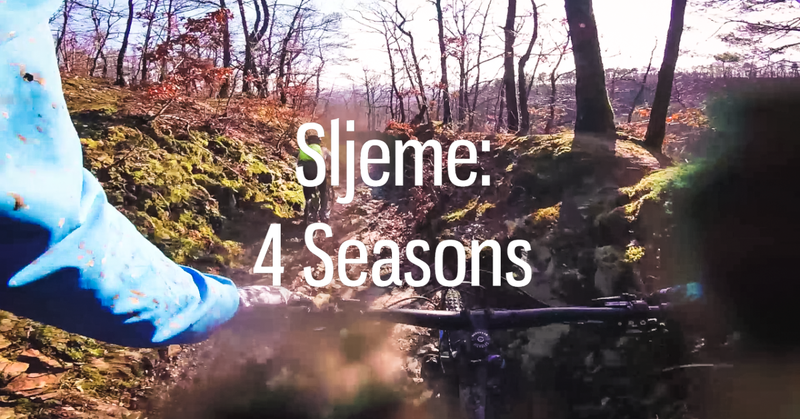 Mountain-biking is one of my hobbies.